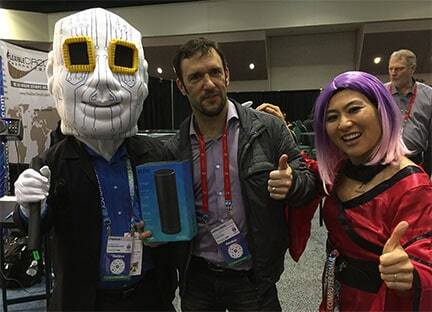 Everyone’s a winner. 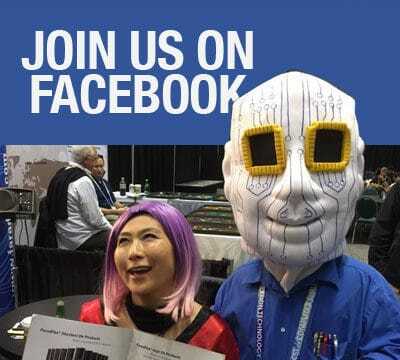 Stop by our booth #1244 at DesignCon and take a quick quiz to win a prize and a chance to win a Gift Certificate for dinner at chef Michael Mina’s Bourbon Steak restaurant at Levi’s Stadium in Santa Clara. 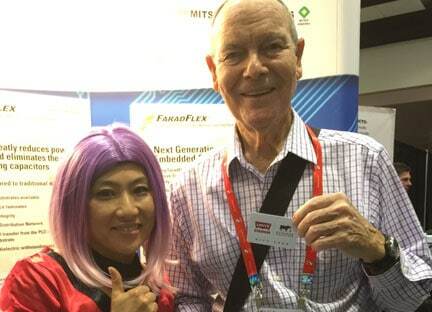 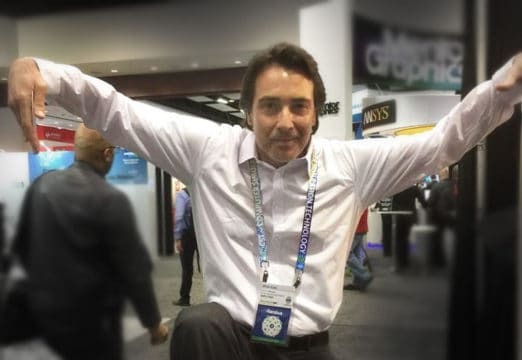 “Show Your FaradFlex!” Stop by our booth and pose for a pic that we can post on social media. 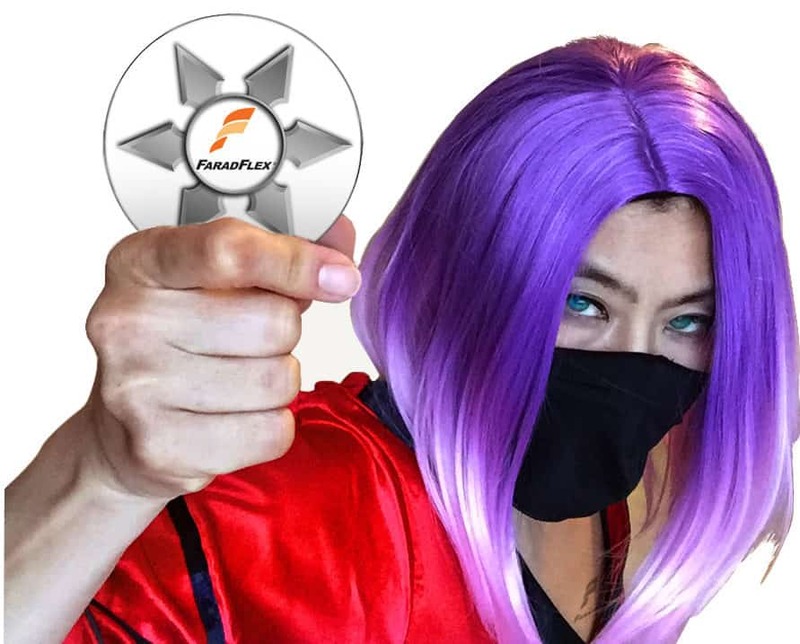 At the end of the day we’ll select the top five outrageous posers who will then join us in a “Mannequin Challenge” with Chiphead and “Farah”, Oak-Mitsui’s Ninja Warrior. 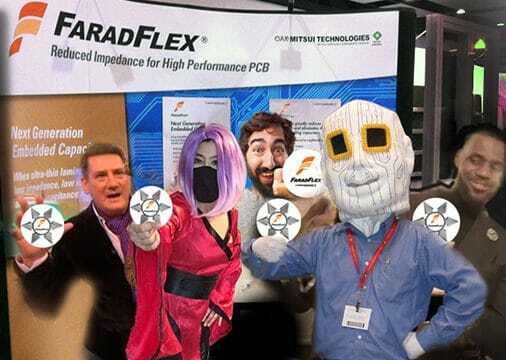 Join us for some outrageous fun and learn about how FaradFlex is the solution for the next generation of high performance PCBs, modules, packages. 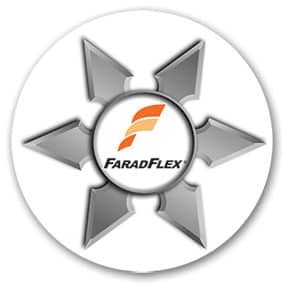 FaradFlex is perfect for designs that require high data rates, optimum signal and power integrity, minimized EMI, reduced surface mount passives, and higher reliability.